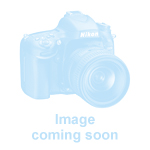 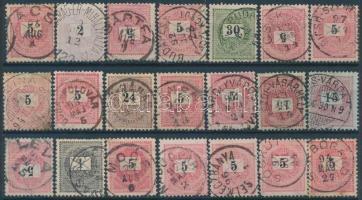 1 | Philately / The issues between 1874-1899 | Items | Darabanth Co., Ltd. 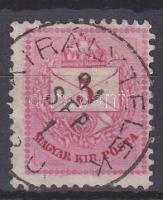 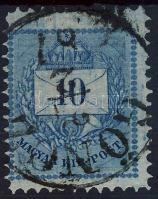 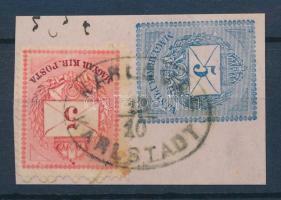 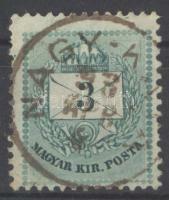 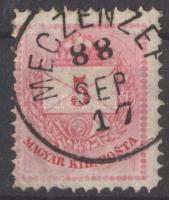 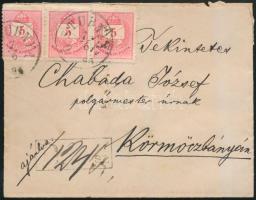 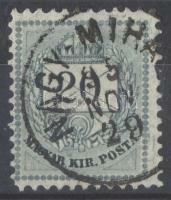 Description: PS-card "JÓZSEFFALU" - "WIEN"
5kr II 5kr PS-cutting "KARLOVAC KARLSTADT"
Description: 5kr II 5kr PS-cutting "KARLOVAC KARLSTADT"
Description: 5kr "KIRÁLYTELEK P. 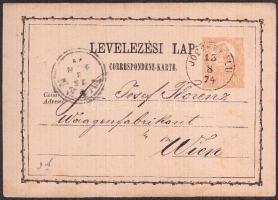 U." 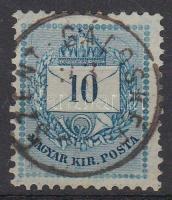 10 kr " GÖNCZ "
Description: 10 kr " GÖNCZ "